Penfolds’s tribute range Max’s honouring its former chief winemaker, the late Max Schubert AM, arrives on Singapore shores. When Max Schubert first joined Penfolds in the early 1930s as a messenger boy, he probably never would have thought he’d become their chief winemaker for almost thirty years. Well, he certainly would not have expected that the winery he’d spent most of his living years in would release an entirely new range commemorating his work there. Like many who made wine in that era, Schubert never formally studied oenology or viticulture; instead he learned his craft by working with some of the best chemists and winemakers of the time. 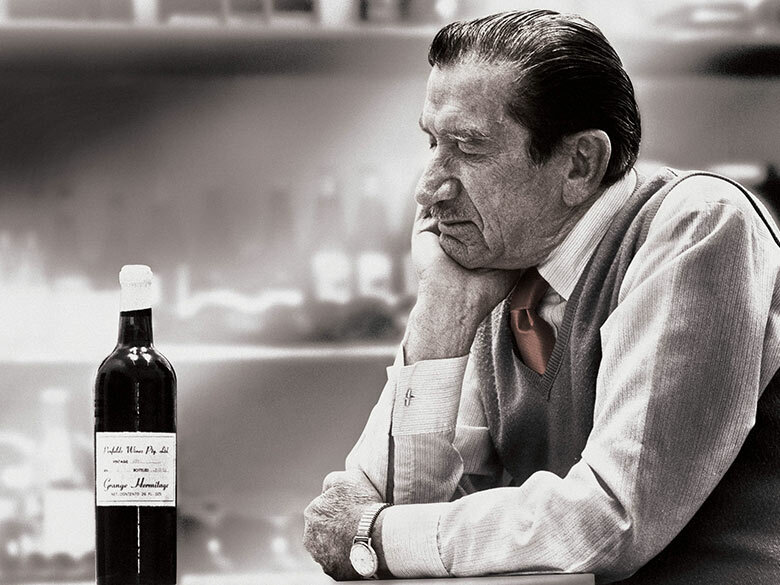 The practical experience he picked up from them led to his many remarkable innovations in winemaking – he introduced techniques such as the use of refrigeration to control the rate of fermentation for maximum flavour extraction from grapes and was one of the first in the industry to use virgin oak barrels to finish fermentation and complete maturation of red wine, for example. But his biggest legacy has to be as creator of Penfold’s multiple-award winning Grange Hermitage range. Yes, the one he worked on in secret despite being told by Penfolds to stop due to the high cost of making it. Of course, as we all know, today the Penfolds Grange is possibly’s Australia’s most famous wine. As for Schubert? He received many awards himself, including Member of the Order of Australia (AM) and the inaugural Maurice O’Shea (winemaker) Award for his contribution to the Australian wine industry. When Max Schubert passed away in 1994, his Grange had won more wine awards than any other Australian red wine. The wines in the Penfolds Max’s range are contemporary, expressive and vibrant upon release, and thus made for drinking immediately. All three expressions feature alluring fruit and supple tannin structure. Penfolds Max’s tribute range is exclusively available at all Cold Storage stores at a recommended retail price of S$40 each.